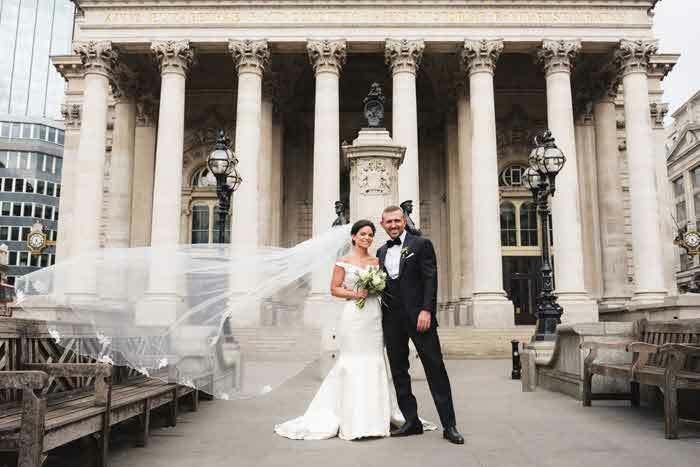 An informal wedding theme characterised the special day of happy couple, Katie Goodfellow and Rob Wheeler. The ceremony was held at St Anne's Church in Limehouse and the bride even walked up the aisle to the Jurassic Park theme tune - played by a pianist and cellist. 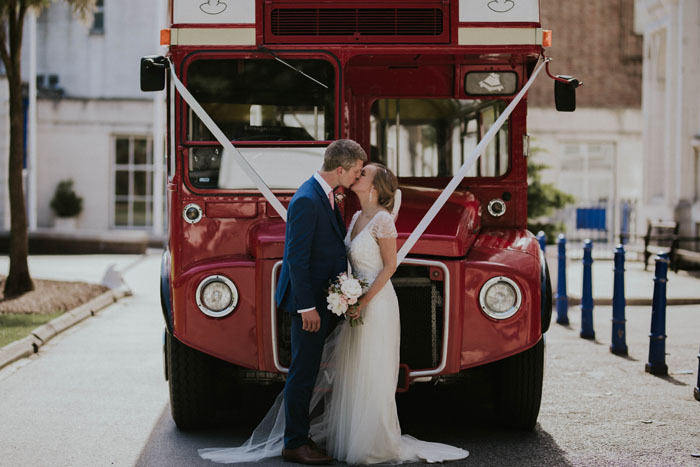 Traditional London transport carried the couple and their guests to the reception at Queen Mary University of London in the East End - the bride and groom travelled in a black taxi, while guests were taken in a red Routemaster bus. 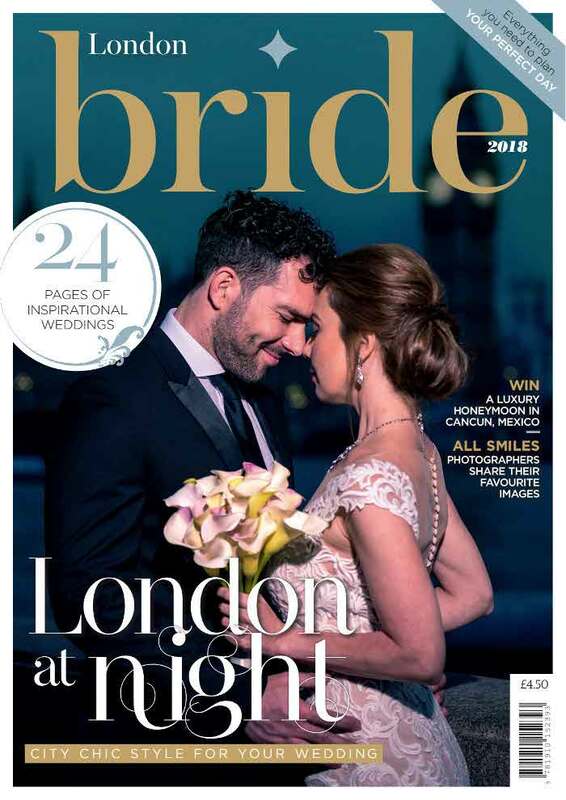 See the couple's wedding video below and read all about the day in the 2018 edition of London Bride magazine. Videography by Indiego Photography. Katie & Rob - Highlight from Indiego Photography on Vimeo.